NTP Begins! – Teach. Empower. Transform. 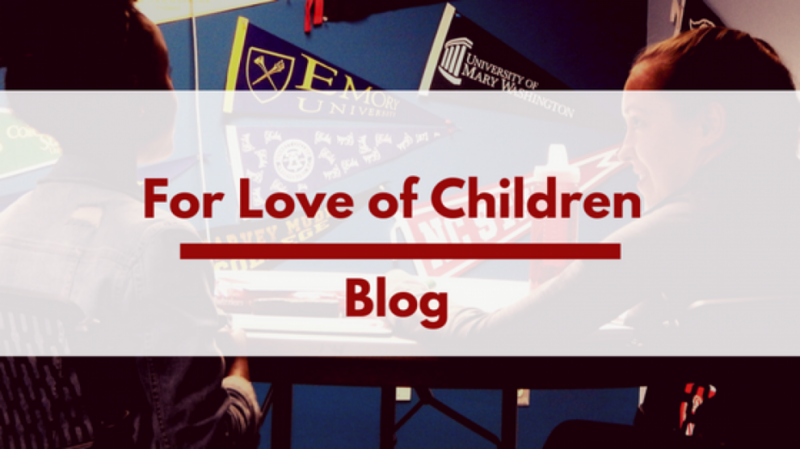 This post was written by FLOC’s Neighborhood Tutoring Team! Previous postSummer Tutoring Makes a Splash!